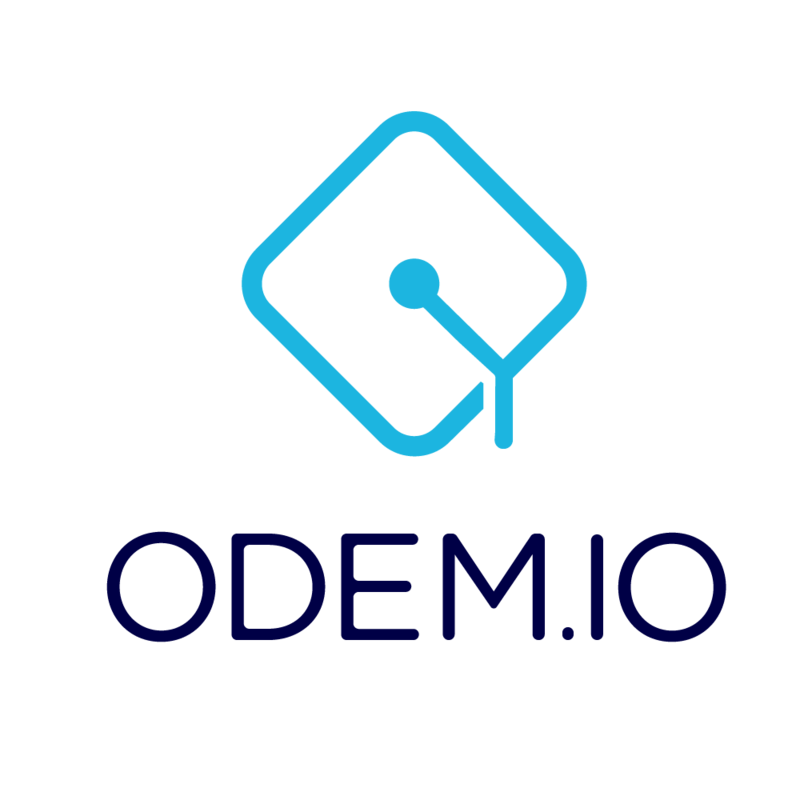 Participants in the ODEM Platform can choose local or international destinations for educational experiences. The ODEM Program Generator will match participants who are unable to travel with courses in their immediate area. Educators can travel for courses. Students traveling from abroad who don't have access to traditional banks or who incur heavy foreign exchange fees will benefit from our blockchain-based financial ecosystem. The low-cost transfer of value within a block is another way to reduce the financial barriers for students.